This press kit page contains high resolution images of my head shot and book covers along with biographies for use by media. 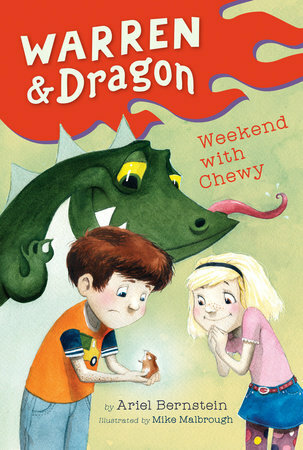 Bio: ​Ariel Bernstein is a writer of picture books and chapter books. She lives in New Jersey with her family, many mismatched socks, and the occasional balloon. ​​I HAVE A BALLOON, illustrated by Scott Magoon (Simon and Schuster/Paula Wiseman Books, Fall 2017). Monkey desperately wants Owl's balloon and tries everything to get what he wants—this is NOT a book about sharing. WHERE IS MY BALLOON? illustrated by Scott Magoon (Simon and Schuster/Paula Wiseman Books, January 22, 2019). Owl and Monkey from I Have a Balloon are back! But what happened to Owl’s balloon? 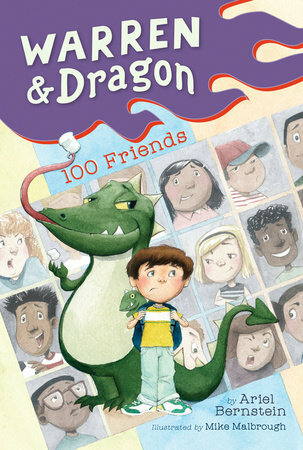 Find out in this hilarious picture book about making mistakes and finding forgiveness.